Humankind has chance to select their most suitable taste of wines among a variety of options. Wines are made from grapes, the fruit that are small in shape, contain seeds and have sweet taste. Depending on the regions where the grapes grow and types of grapes, we have different types of wines. 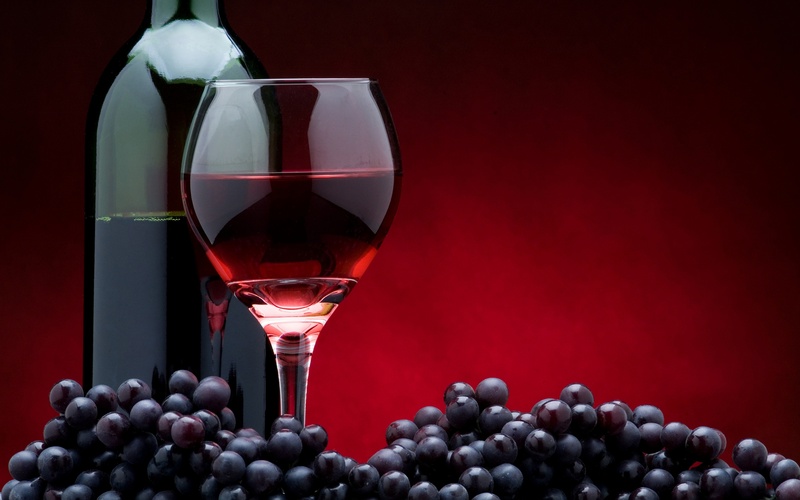 The names of wines are classified based on colors, tastes, or their growing climate. The cool and dry season offers different favors than the warmer one. If you are overwhelmed by different labels of wines, keep on reading this article. It provides basic knowledge about different types of wine without any requirement of tasting.